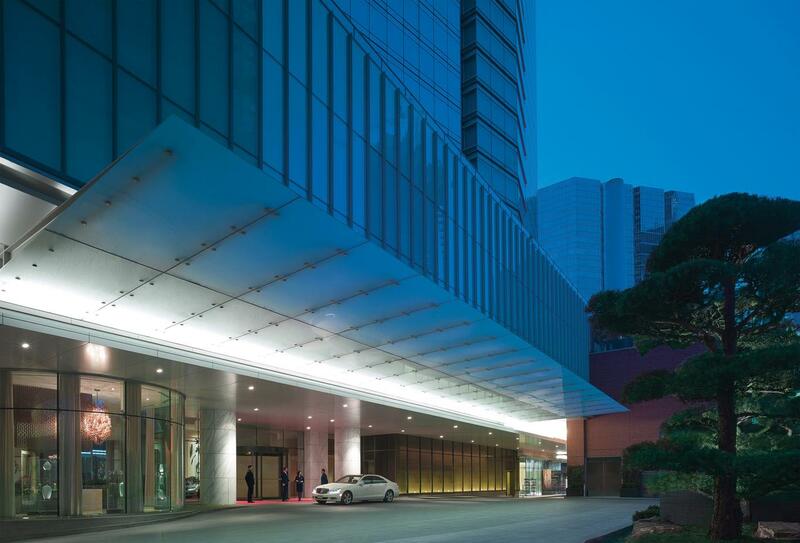 The Shangri-La Hotel, Toronto is in downtown, placing you moments away from shopping, galleries, museums and theatres. 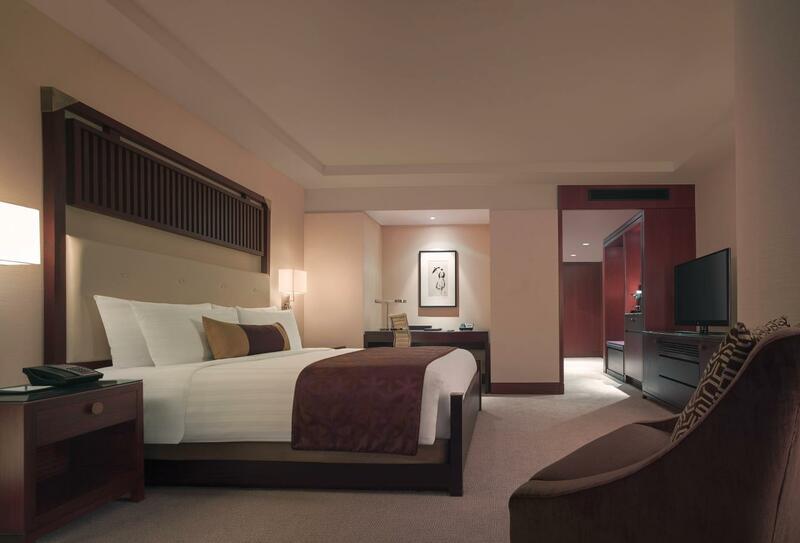 Oriental style can be seen throughout the hotel, from the spacious guest rooms to the three restaurants and bars. 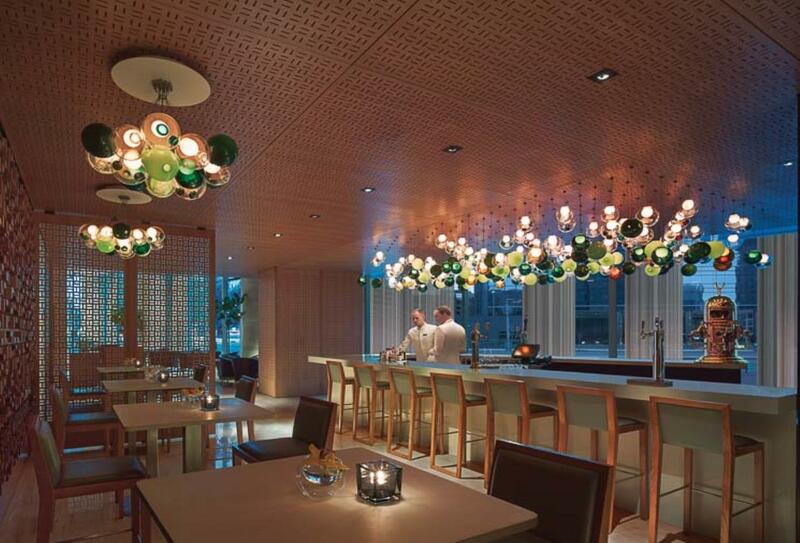 Cuisine at Bosk, the signature venue, combines the best of Canadian and Asian flavours. There is a Health Club open 24 hours, an indoor swimming pool, fitness studio with classes, and a spa centring around hammam treatments. 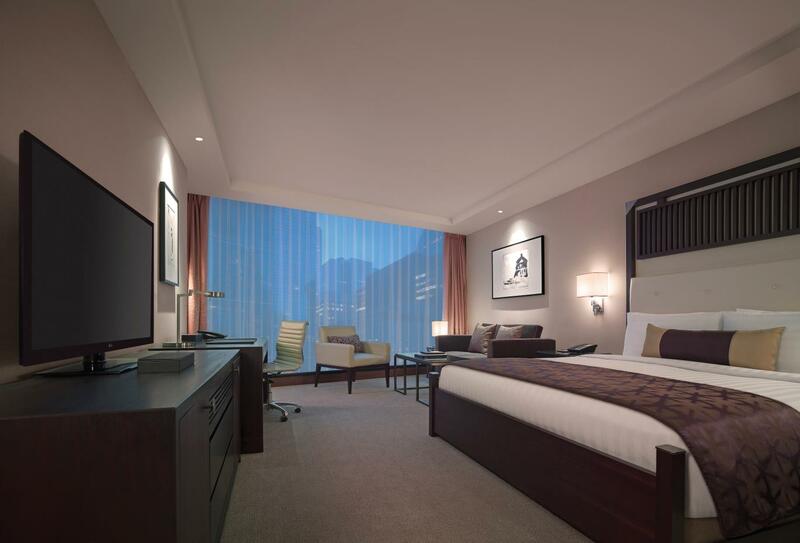 Deluxe Rooms offer a generous 42sqm of space and include a bathroom with separate tub and shower. These rooms overlook the city and offer either one king size bed or twin beds. 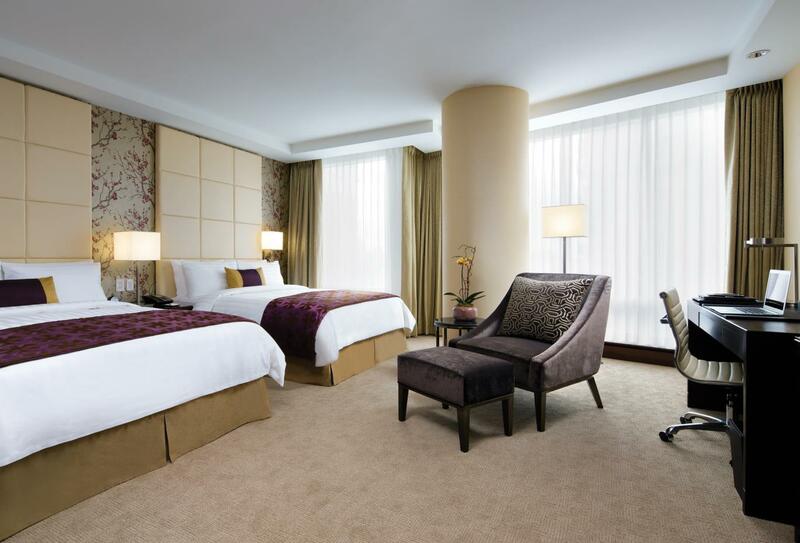 Premier Rooms include a sitting area with chair and ottoman overlooking the city through floor-to-ceiling windows. Asian flavours combine with Canadian cuisine at this elegant restaurant. Private dining is available, and the outdoor terrace offers al fresco dining experiences in the summer months. Open for breakfast Monday to Friday from 07:00 to 10:30, Saturday to Sunday from 07:00 to 11:00. Open for lunch from Monday to Friday 11:30 to 14:00. Open for brunch Saturday to Sunday from 11:00 to 14:00. Open for dinner Monday to Saturday from 17:30 to 22:00. Natural light is flooded through the two-storey windows and highlights paintings, sculptures and an Italian piano set. An Asian-inspired menu is served alongside teas with a selection of over 68 different kinds. Open Sunday to Tuesday from 08:00 to 23:30, Wednesday from 08:00 to 01:00, Thursday to Saturday from 08:00 to 02:00. This intimate venue offers a carefully chosen beverage list concentrating on classic cocktails from the 1930s. Open Sunday to Tuesday from 08:00 to 23:30, Wednesday from 08:00 to 01:00, Thursday to Saturday from 08:00 to 02:00. Shangri-La Hotel, Toronto is on the west side of University Avenue in downtown, close by to art galleries, shopping and theatres. Toronto Pearson International Airport is 25km away.